VOGA is coming to Cab Vol! 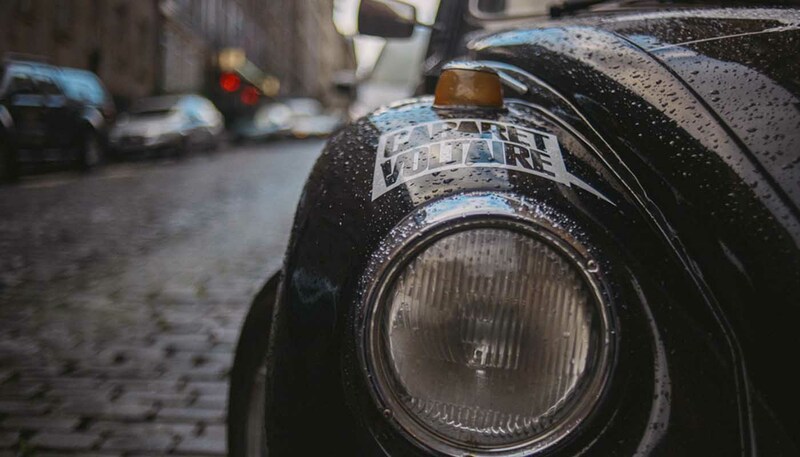 VOGA is coming to Cabaret Voltaire! 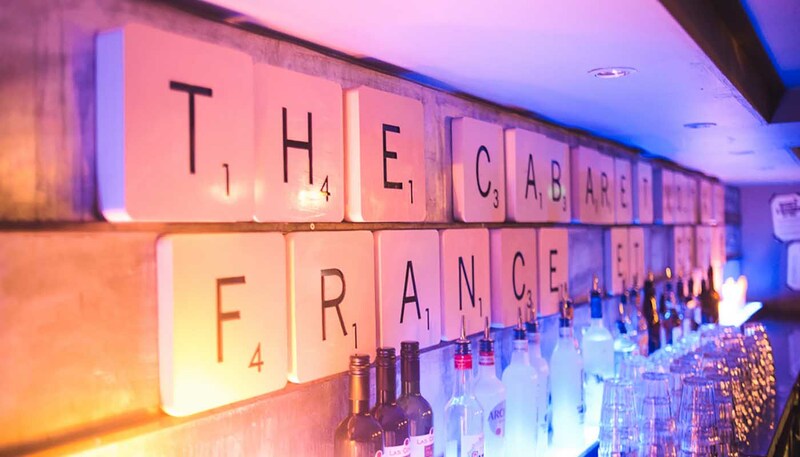 An electrifying and up-beat modern fusion of yoga and ‘voguing’ starts it weekly classes at Cab Vol. 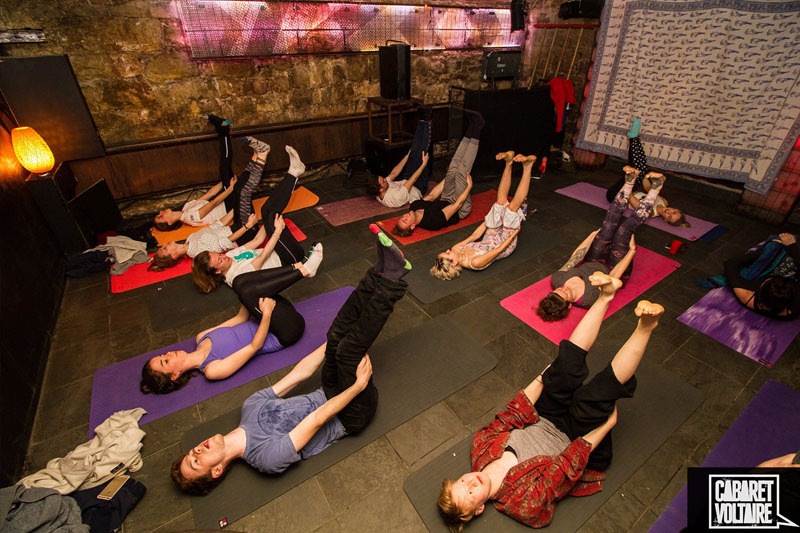 Over the last few years, Voga: an energetic cross between yoga and voguing (the 1980s New York drag scene dance craze, which was introduced to the mainstream by Madonna), have been gaining in popularity among workout enthusiasts. 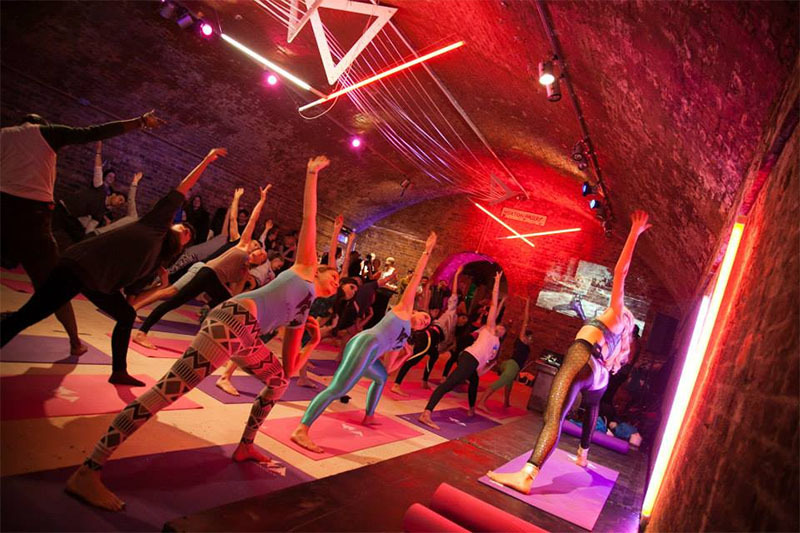 Originating in London, a brainchild of Juliet Murrel – former film industry director, Voga combines “the expressive moves of a dance class with the breath-synchronised movement of yoga.” In simplest terms, Voga is based on classic yoga postures performed to upbeat music. Think 80s dance classics, modern house and all the vibes in between. 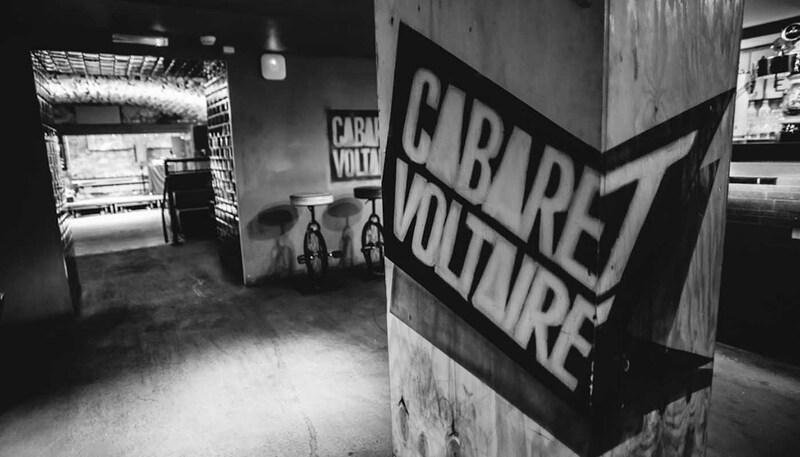 Natalie’s class during Shake Awake at Cabaret Voltaire. 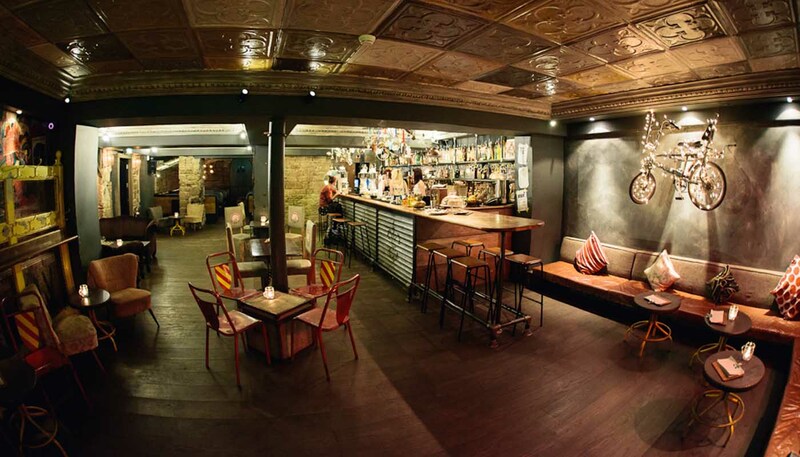 The classes will take place every Wednesday at 7:30pm, in the vaults of Cabaret Voltaire. An hour session costs £10 and can be booked in advanced HERE. You can follow Natalie and her adventures into new ways of working out on her Instagram or Facebook. One of the common complaints about yoga is that it is boring. Voga confronts this stereotype as the classes may be many things, but they certainly aren’t boring!